Contact us via email or call 615-724-7200.
best rate: 800-650-6787 ext. 4111. 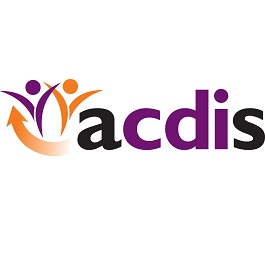 ACDIS is a community of CDI professionals who share the latest tips, tools, and strategies to implement successful CDI programs and achieve professional growth. Advocacy and leadership from a peer-elected ACDIS Advisory Board, including peer-reviewed Position Papers and White Papers. To explore all that ACDIS has to offer, please visit the ACDIS Web site.